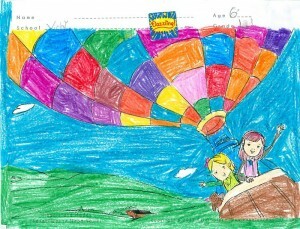 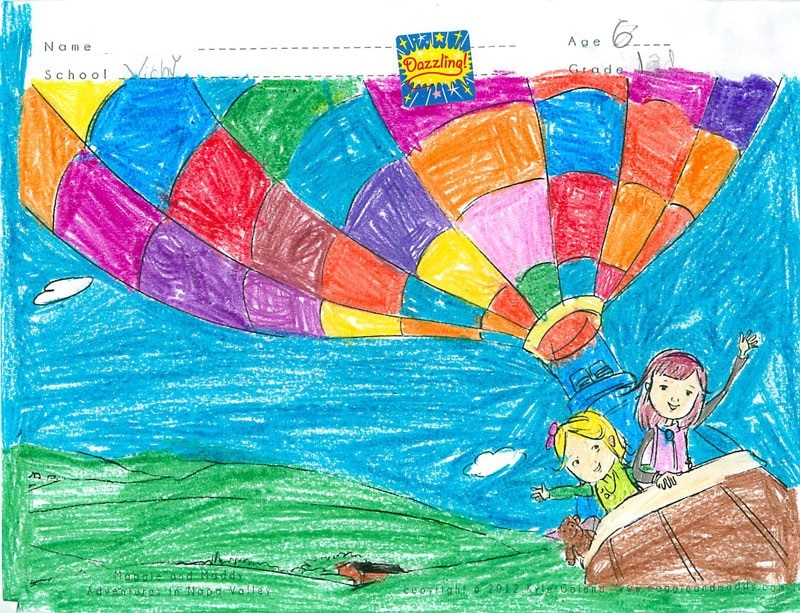 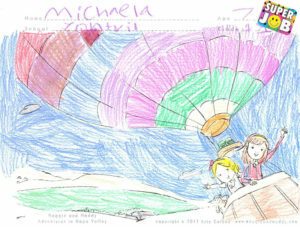 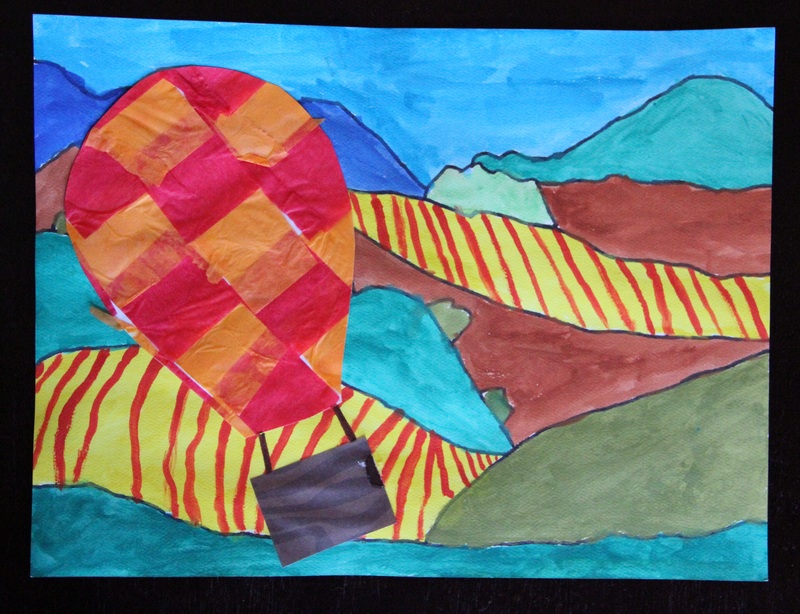 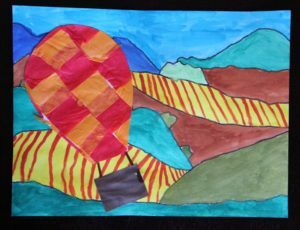 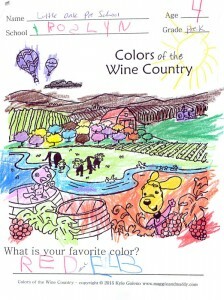 Our Winner of the St. John’s Lutheran School Colors of the Wine Country Coloring Contest is Preschool student Amaya. 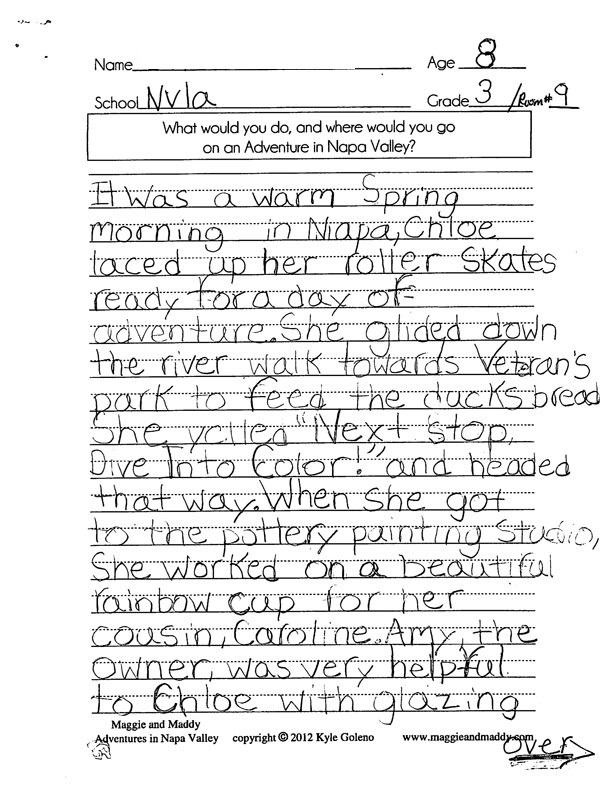 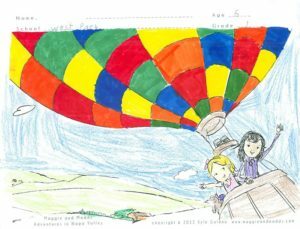 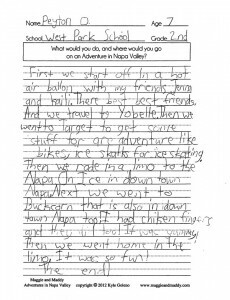 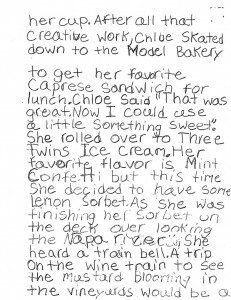 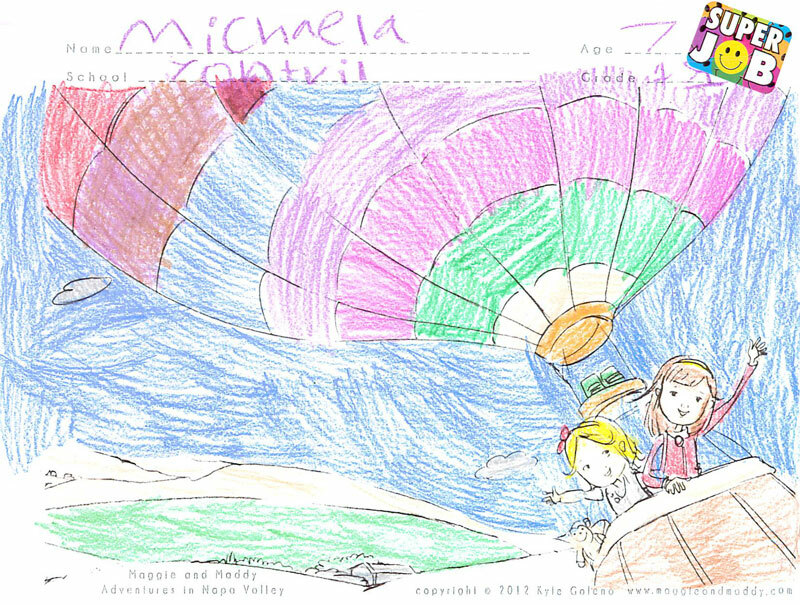 Our Winner of the Yountville Elementary School Maggie and Maddy Adventures in Napa Valley Coloring Contest is first grader Michaela. 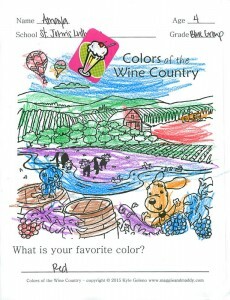 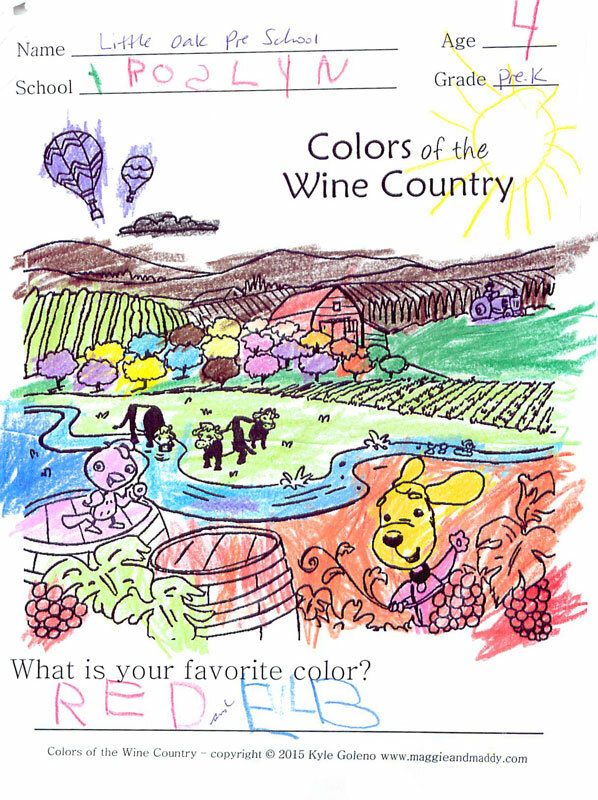 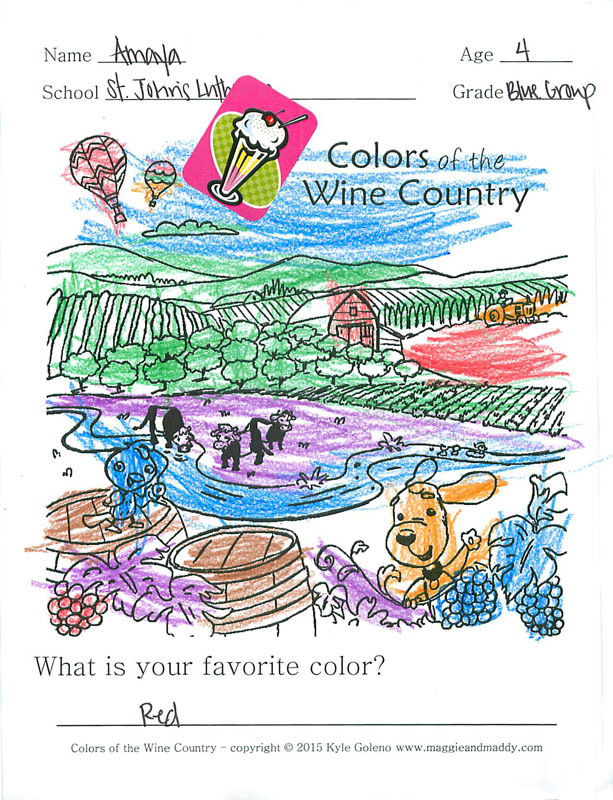 Our Winner of the Little Oak Nursery School Colors of the Wine Country Coloring Contest is Pre-K student Roslyn. Our Winner of the West Park Elementary School Maggie and Maddy Coloring Contest is second grader Peyton O..
Our Winner of the West Park Elementary School Maggie and Maddy Coloring Contest would like to remain anonymous. 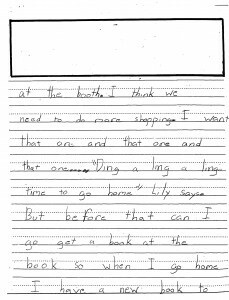 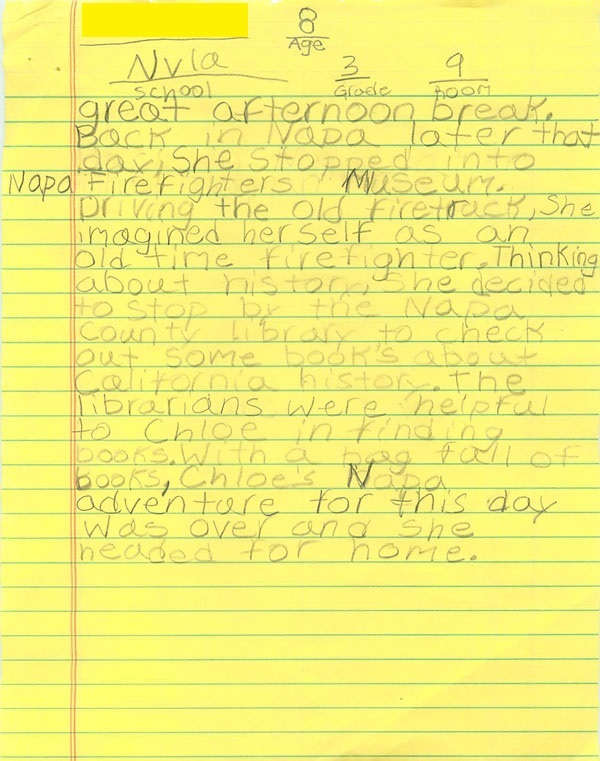 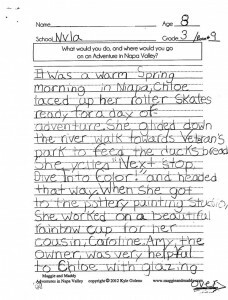 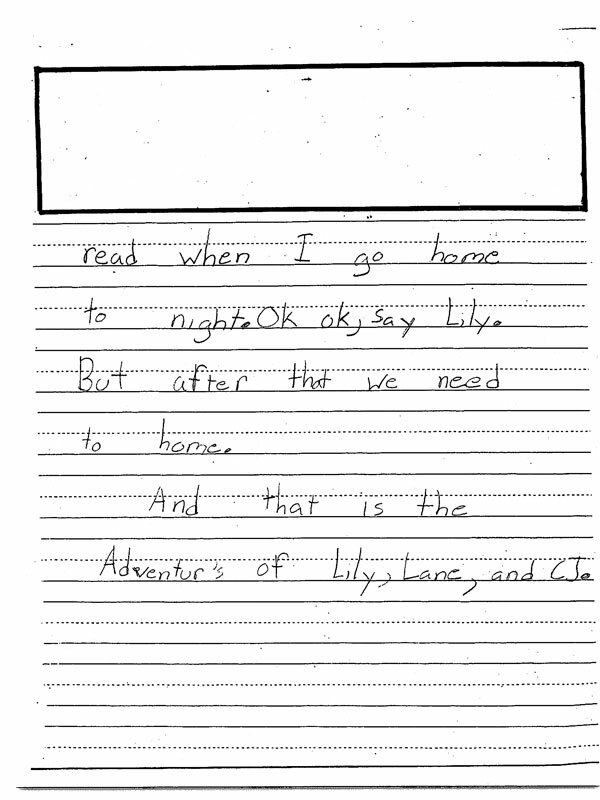 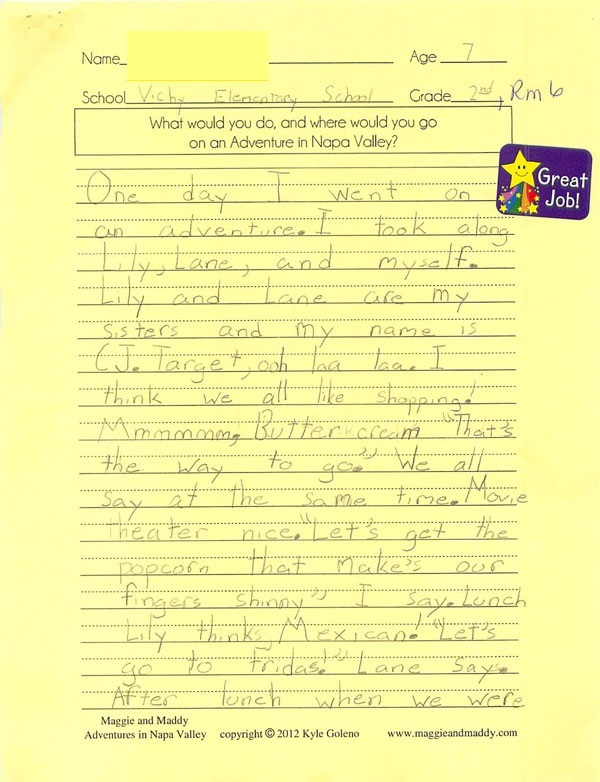 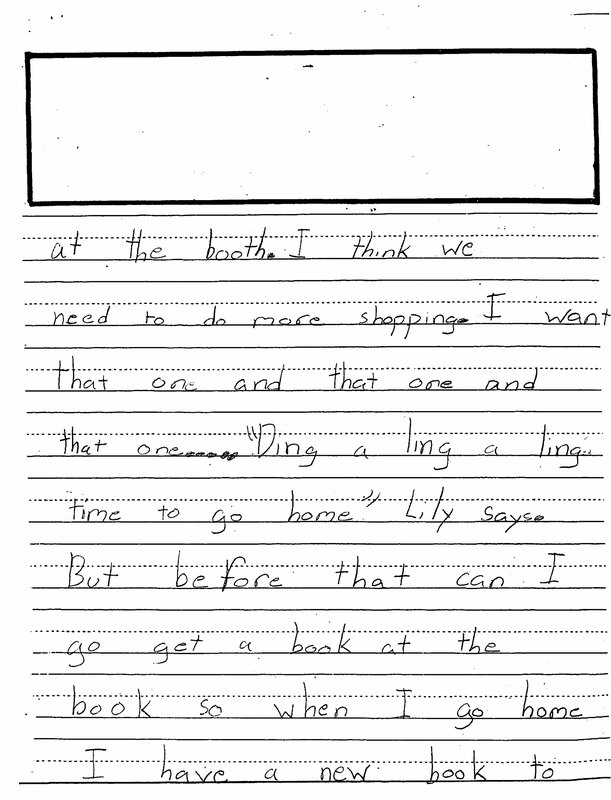 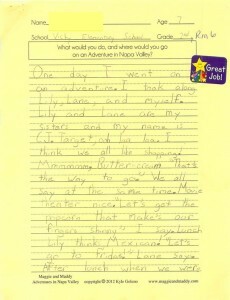 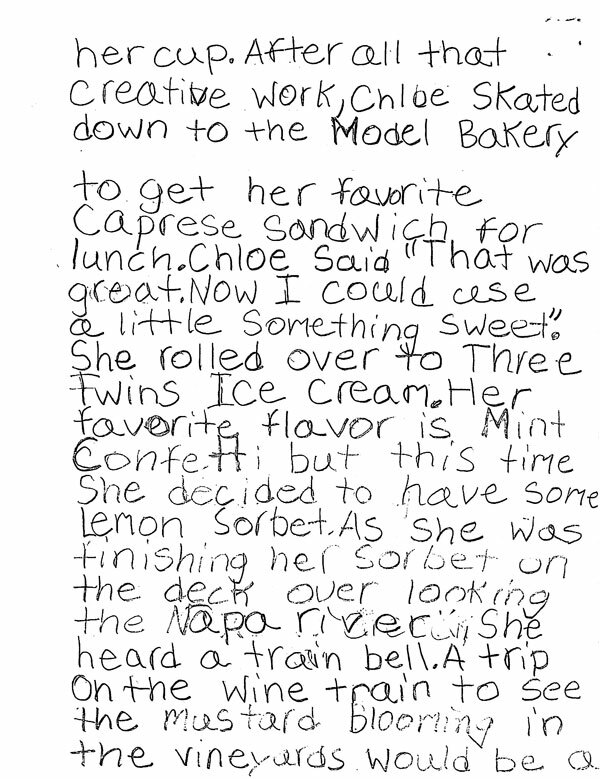 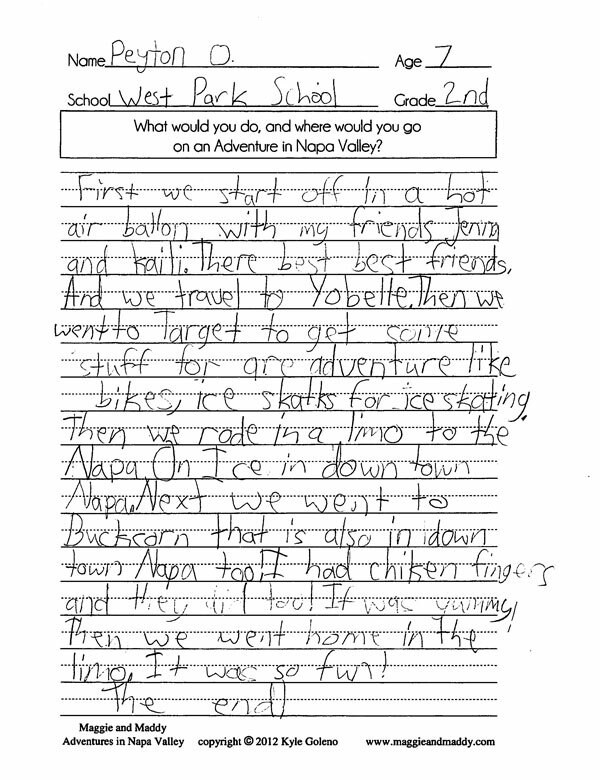 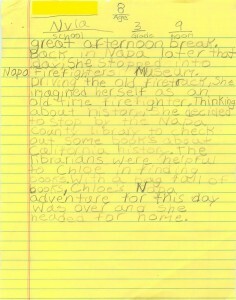 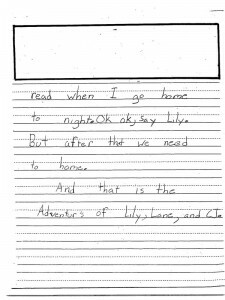 Our Winner of the Vichy Elementary School Maggie and Maddy Writing Contest would like to remain anonymous. 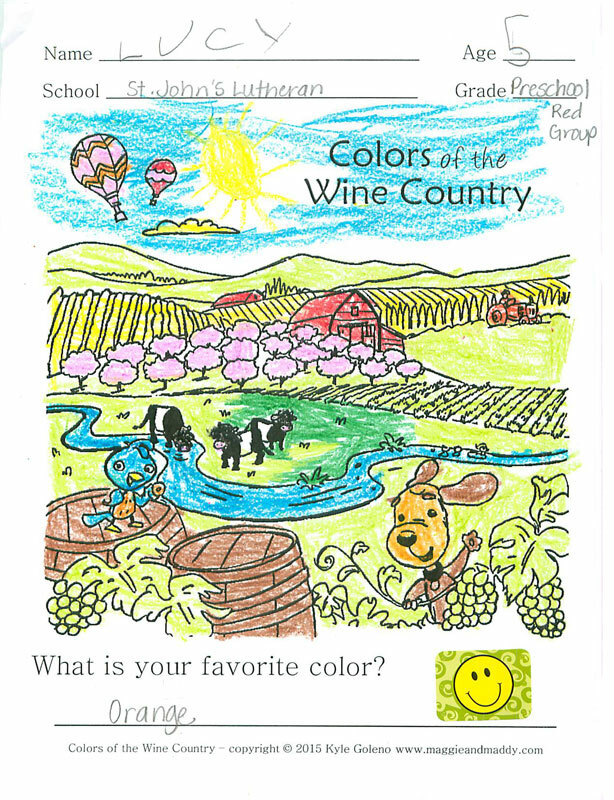 Our Winner of the Vichy Elementary School Maggie and Maddy Coloring Contest would like to remain anonymous. 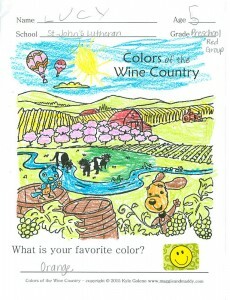 Our Winner of the Salvador Elementary School Maggie and Maddy Coloring Contest is third Grader Katelyn H..